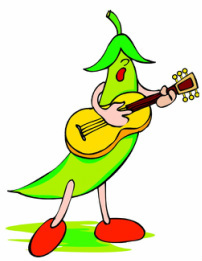 Are you interested in contributing your musical talents to the Maynard Farmers' Market this season? We'd love to have you, and it's easy to get involved! If you are a returning musician or band, click HERE. If you are interested in becoming a new musician or band, click HERE.